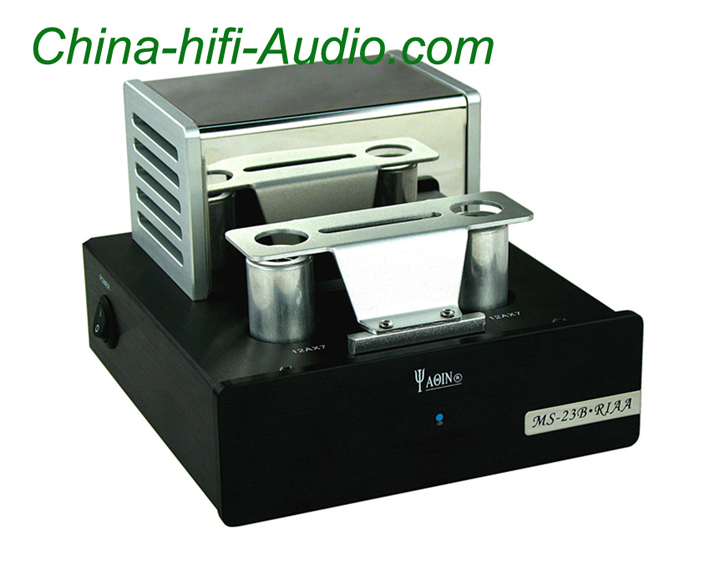 Shopping Cart: Your cart is empty. 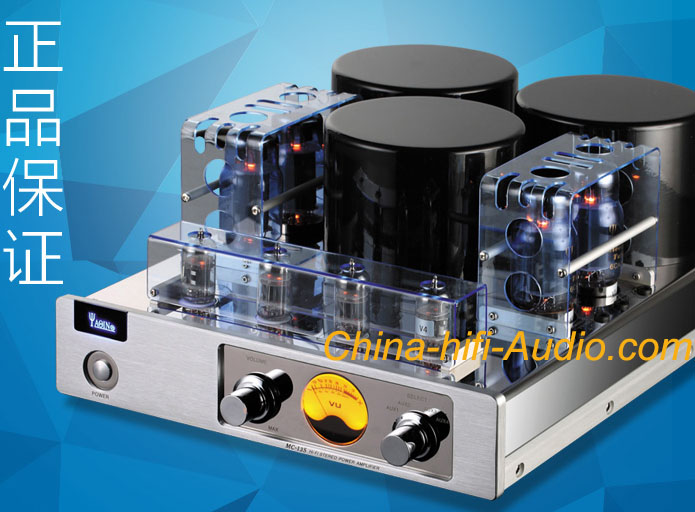 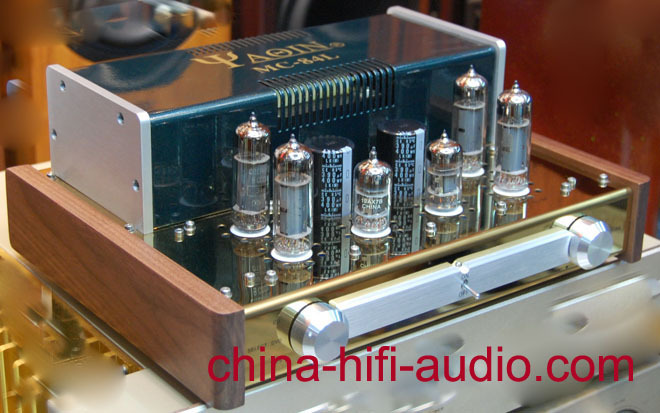 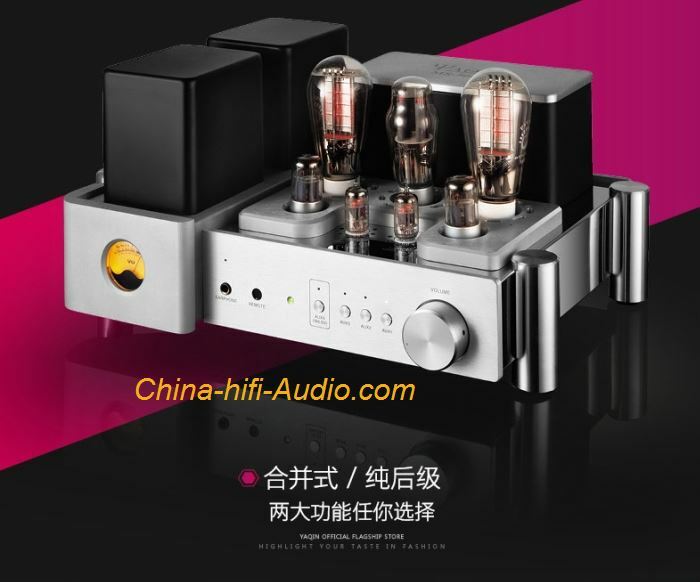 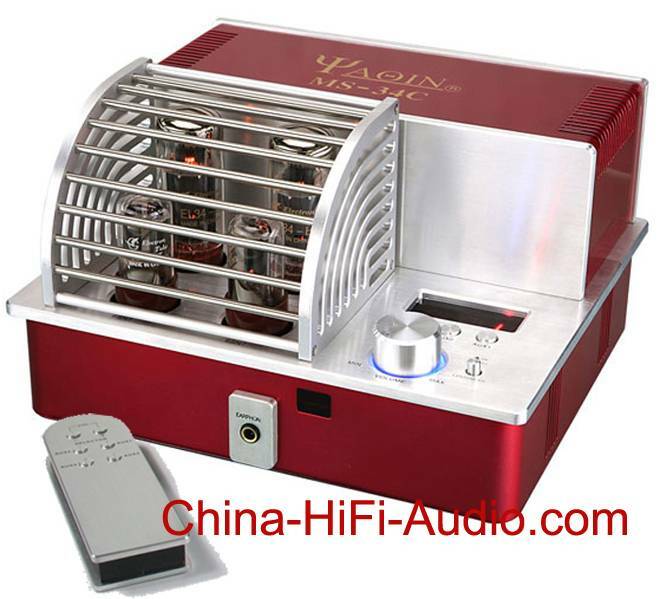 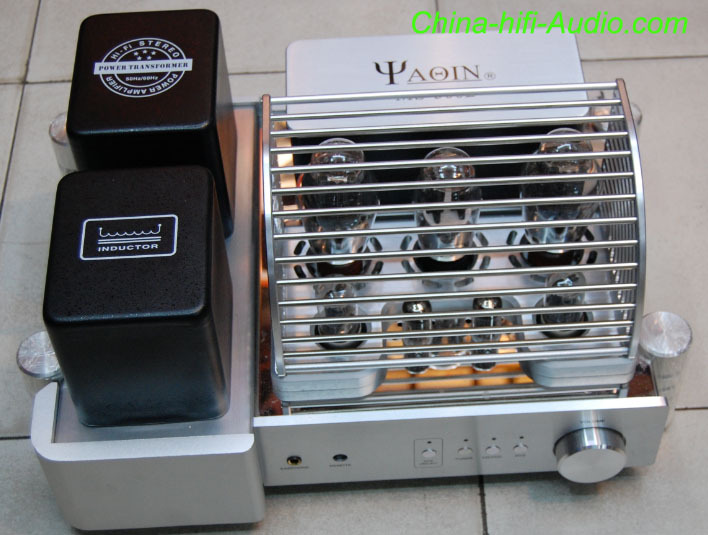 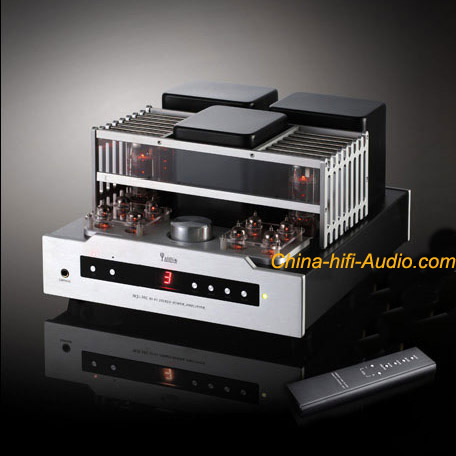 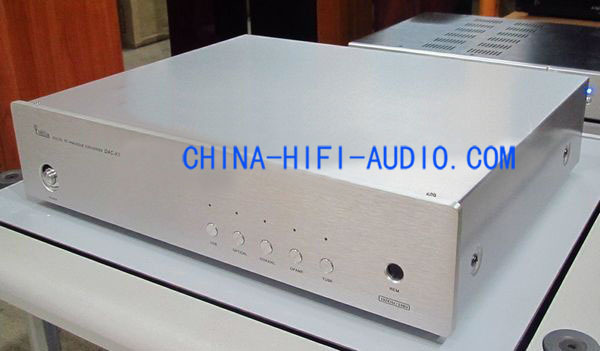 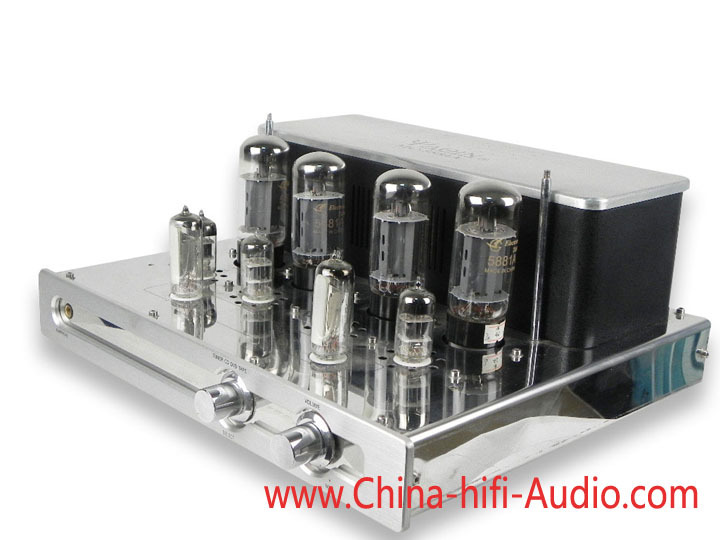 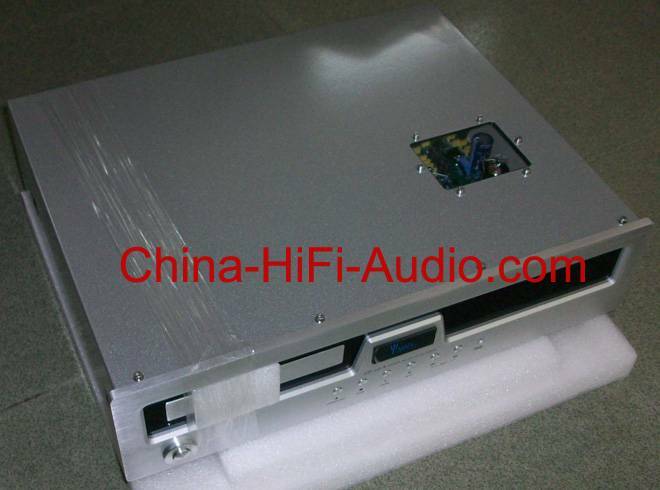 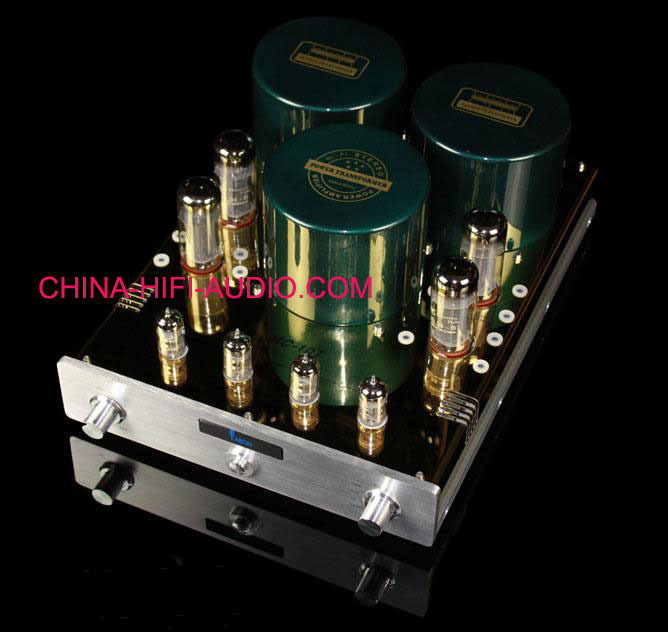 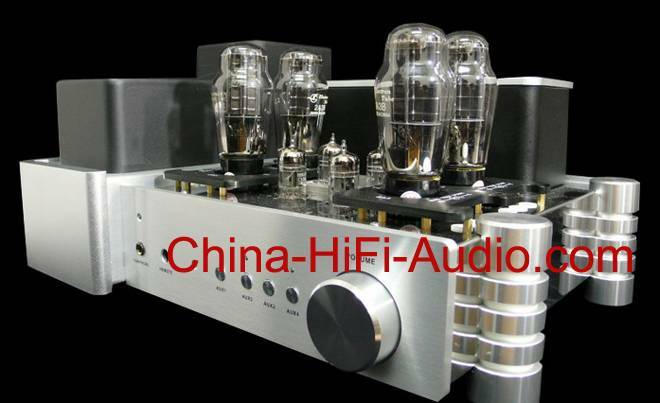 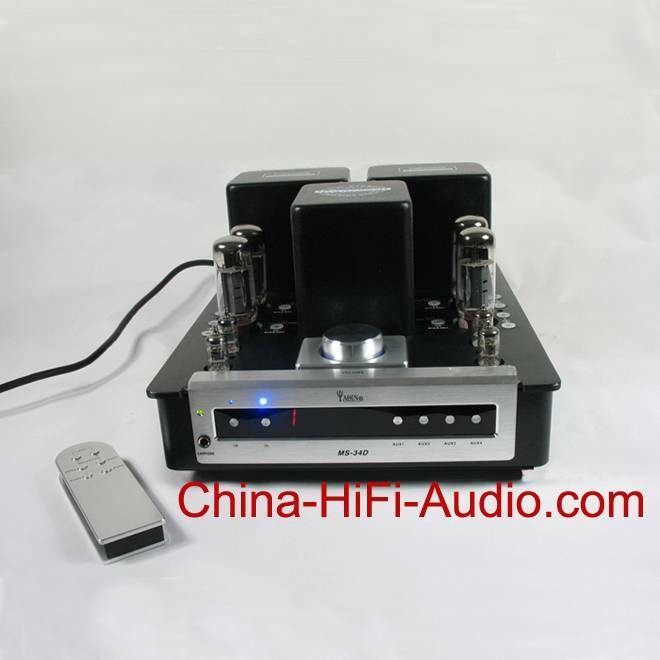 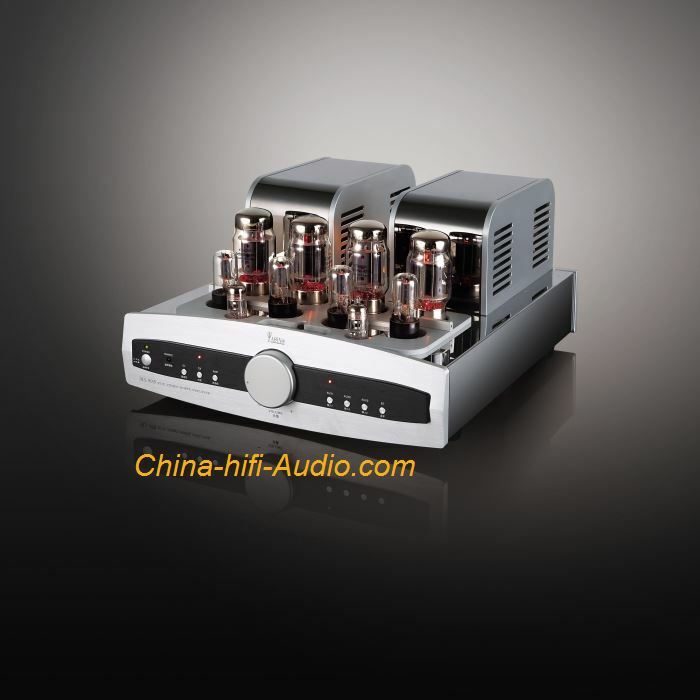 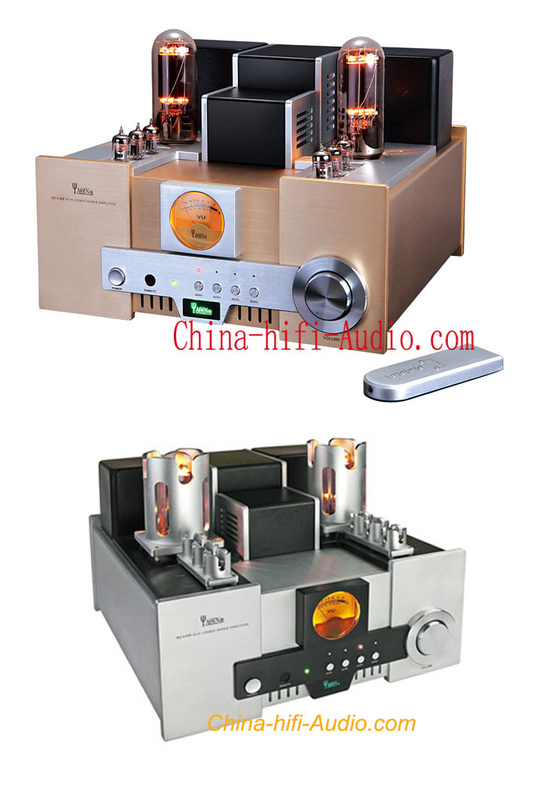 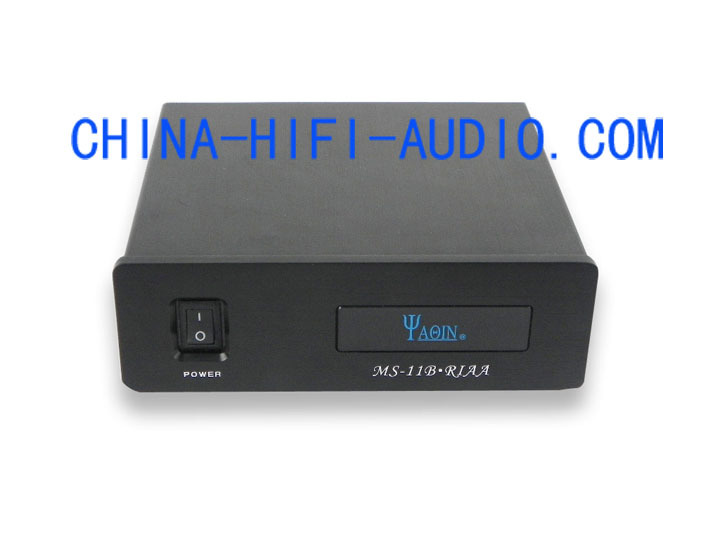 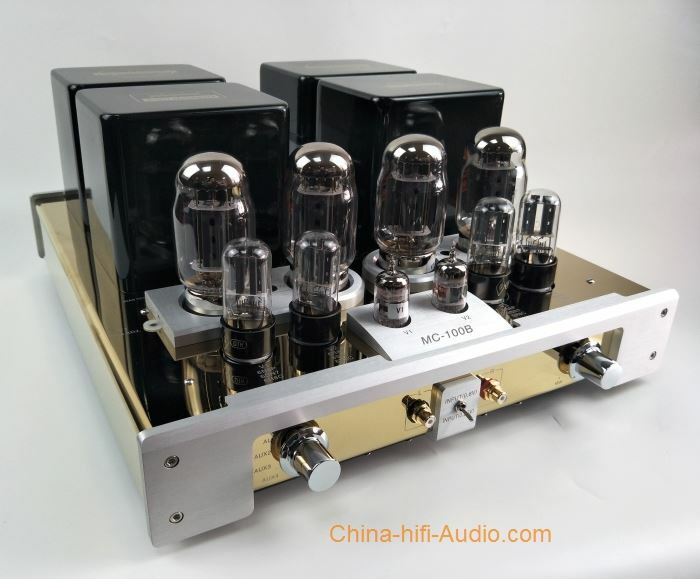 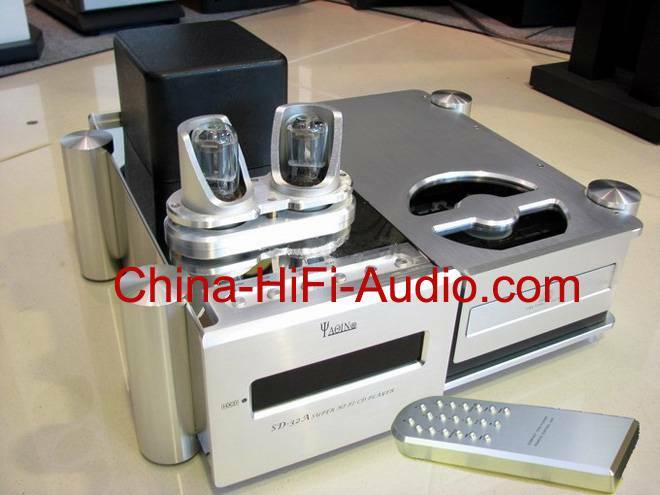 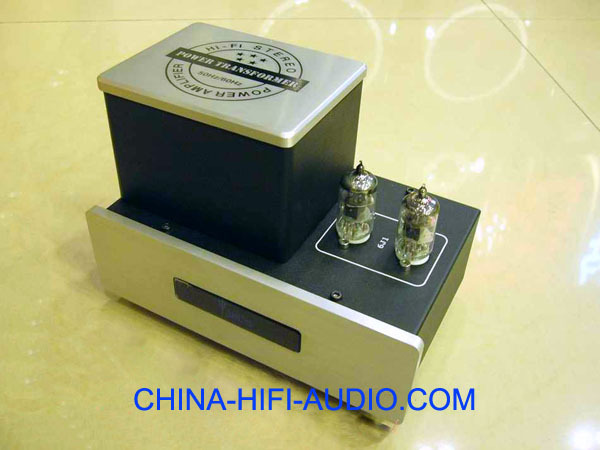 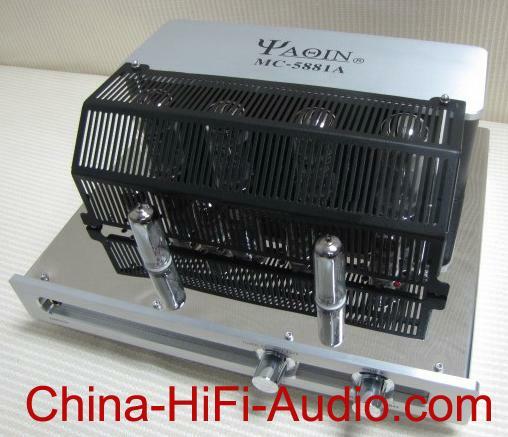 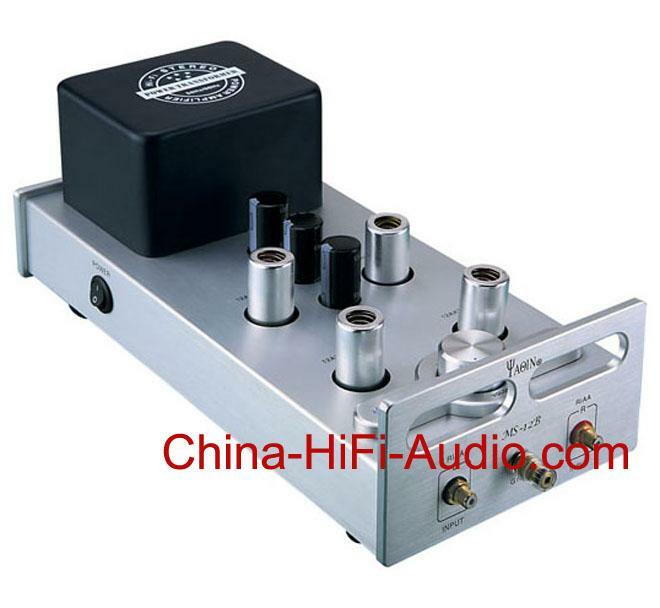 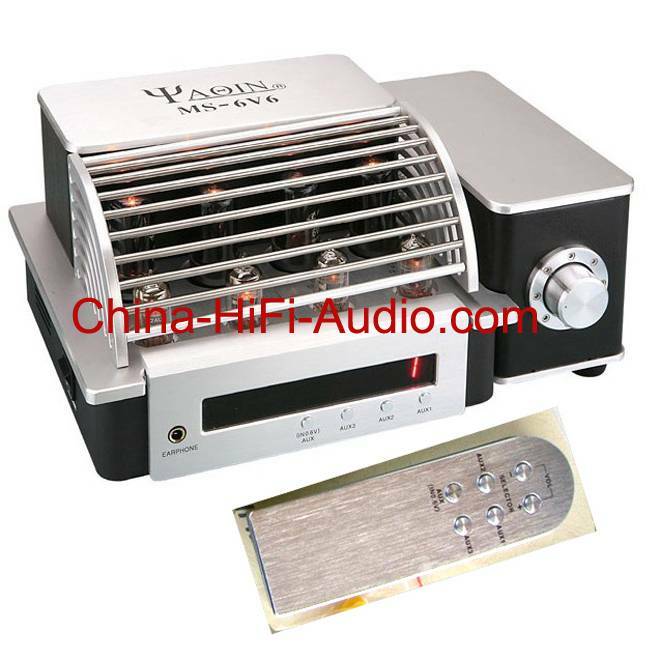 The Yaqin audio electronics factory was founded in 1994 , covers an area of 5,000 square meters, and over the years has been specializing in the research and production of power amplifier and transformer .Mainly produces Hi-Fi tube amplifier，vacuum tube CD , Hi-Fi tube Pre-Amplifier, Hi-Fi power supply filtering outlet .The products are mainly sold to Japan, Canada, Europe , the United States , Germany, France and other developed countries and around the world , and has been well received .The Yaqin audio electronics factory, electronic engineers and technicians strict inspection of product design , processing, production . 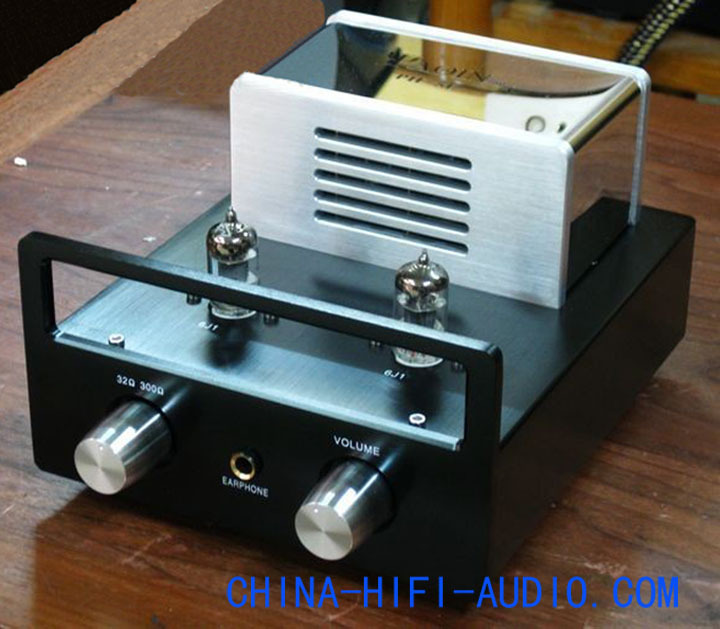 The appearance of the product , process, quality , world-class level . 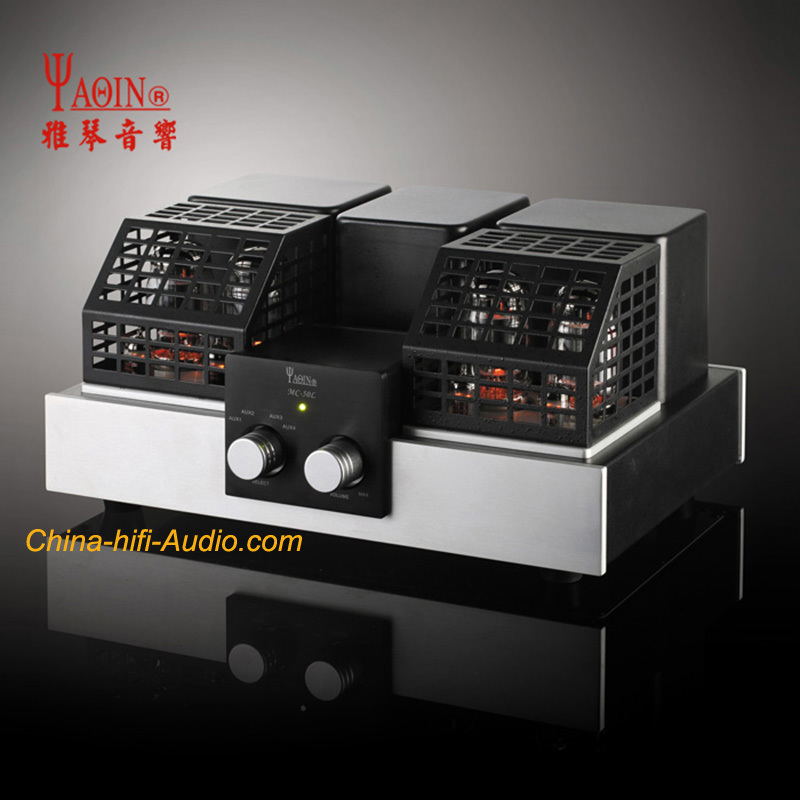 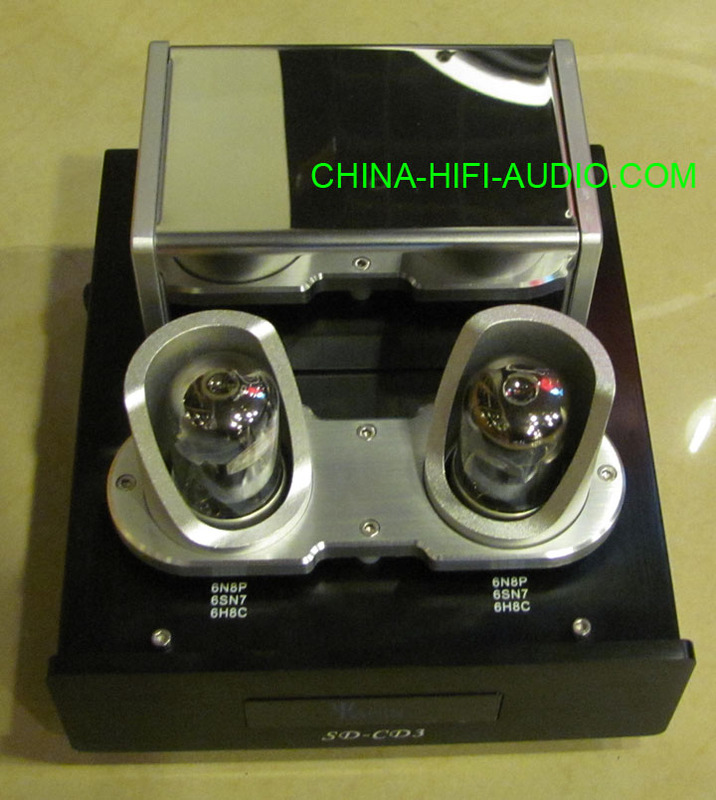 The Yaqin audio electronics factory special attention to talent. 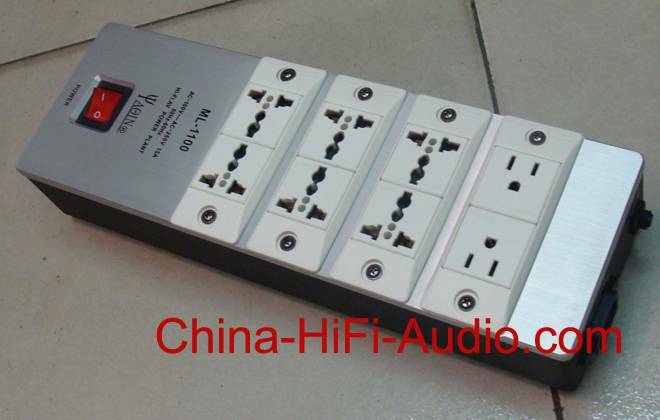 Designers are recruited from the famous University of Electronic . 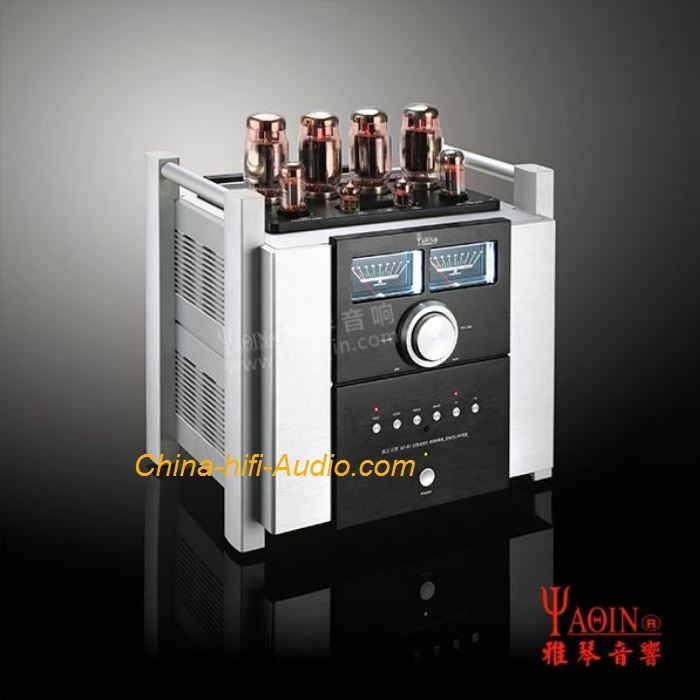 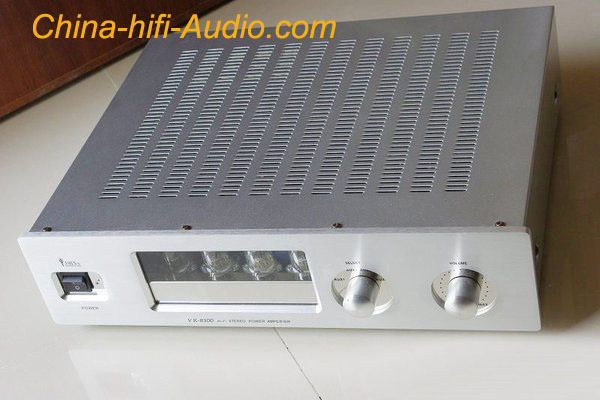 Engaged in electronic engineers with many years of professional audio .The Yaqin audio electronics factory has passed the national 3C certification and European CE certification. 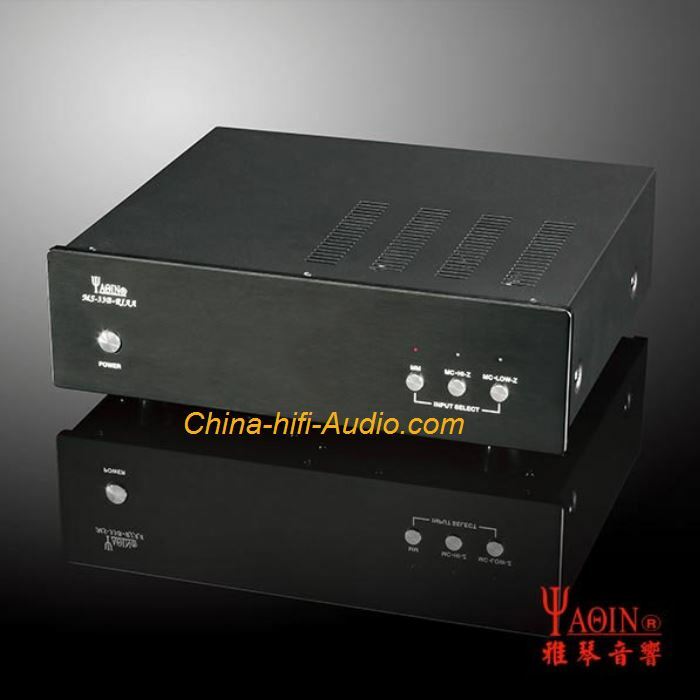 The staff is professional training posts . 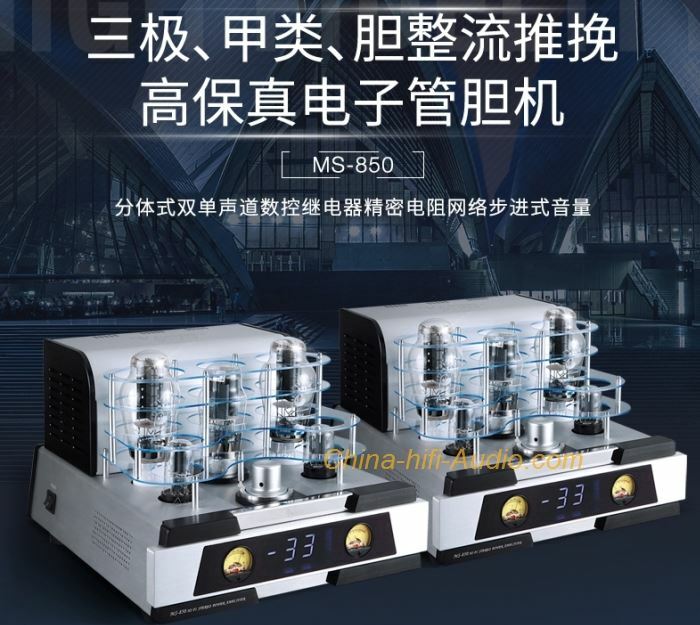 Detection of well-equipped , raw materials imported from Japan, USA, Germany , Taiwan and domestic . 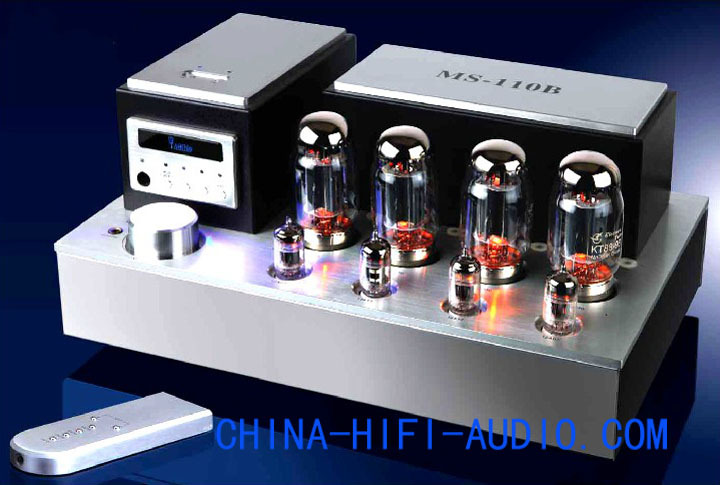 The strict screening , first-class quality .Improve service, over the years, has won the pursuit of peers and people from all walks of life !